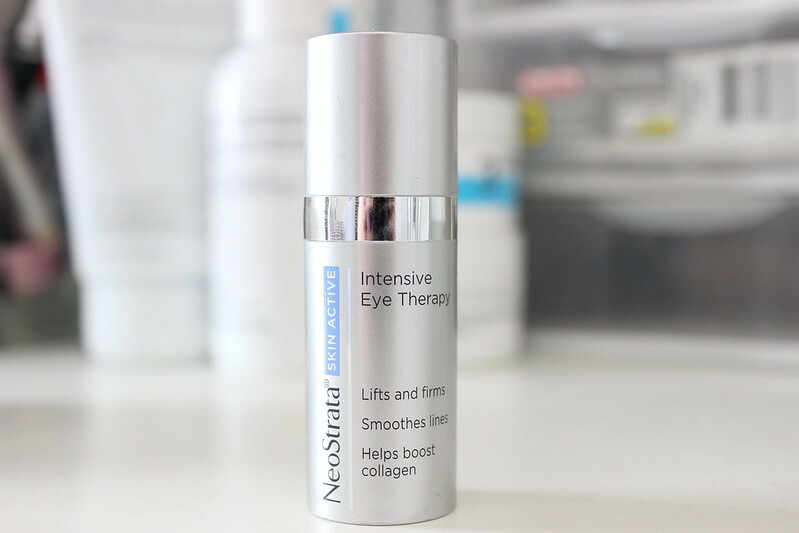 I don't use eye creams often, because I don't have any wrinkles around my eyes, but when I saw NeoStrata's eye cream, I was instantly curious to see how this cream would match up to the eye creams I had used in the past. 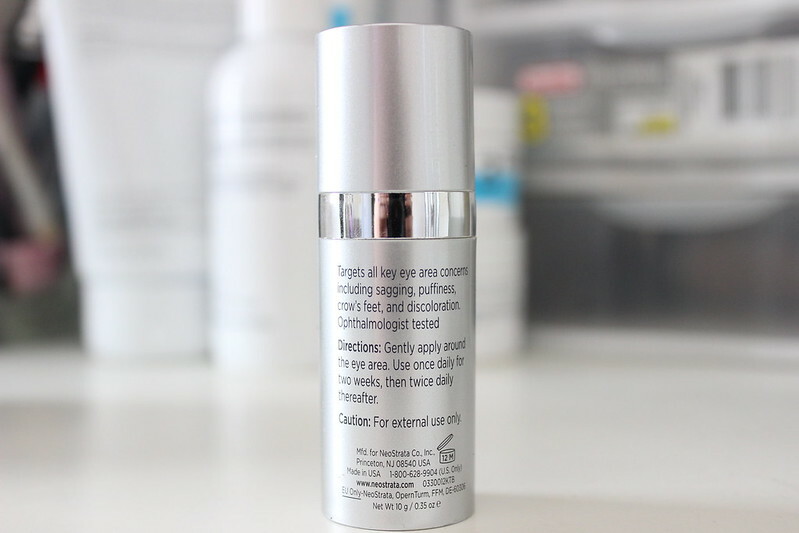 I have noticed that this product does get rid of the puffiness around my eyes, though, I don't have wrinkles in that area, like crows feet, but I do have a little bit of puffiness. I have to say that this doesn't smell like herbs, like other eyes creams I have used in the past. And I like how this product comes in a pump form. The con is the price point for this product. It retails for $82. Another con is that when I applied it to my eyes it didn't seem to absorb as well as Kiehl's eye cream. It seemed to flake off when applied. I would say to apply this eye cream right before going to bed. I would suggest to anyone who wants to use this cream to use a very small amount. One pump is enough for both eyes. What do you guys think? Would you try this product out? 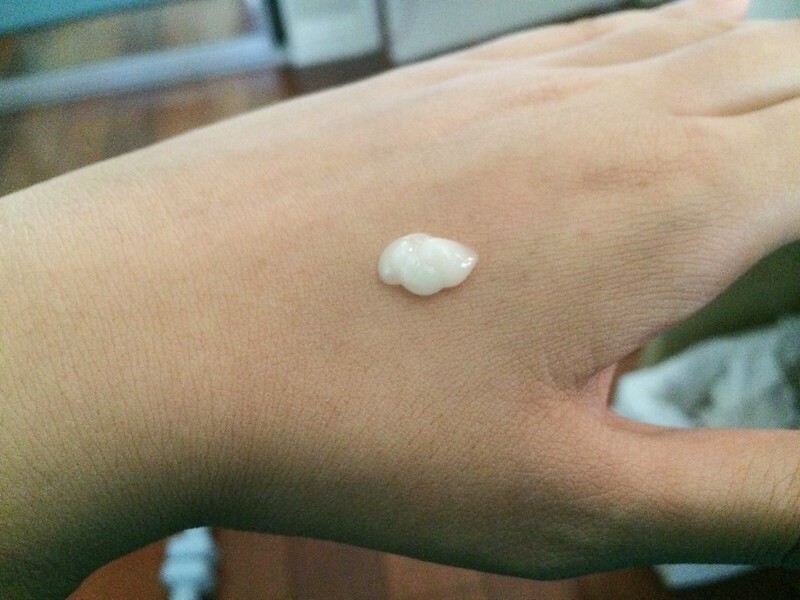 Based on your product reviews, I think I would opt for trying the Kiehl's eye cream before splurging on this one. Even though I don't have wrinkles yet I'm already using anti-aging products because aging starts on twenty-something age but it's not visible yet on the skin, it happens in our inner skin. That said, based on your review I think I'm sticking to my products such as Benton and Flawless (it's a local beauty clinic that also sells beauty products in the Philippines). And those products only range from $15 to $50, the price of that product is too much for me.